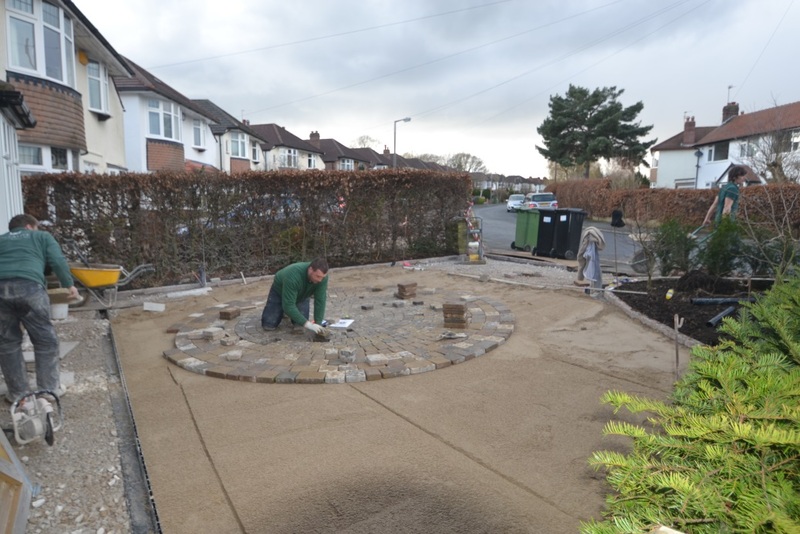 Creative Gardens and Driveways Offer a Range of Driveway Solutions to Suit Any Property. Block paving Driveways are a popular choice and if done properly and with some thought can look amazing for years. Marshalls Tegula Block paving comes in a fantastic circle feature which looks great and provides some interest to your driveways. This scheme needed to be first rate as it was for David’s next door neighbour in Bramhall!  Creative Gardens and driveways offer a free home visit to discuss your garden or driveway project. Please call 0161 439 4858 to arrange an appointment.